The Prime Minister, Dr Motsoahae Thomas Thabane says upgrading of a tarred road from Alwyn’skop to Tele Boarder Post in Quthing is the beginning of the fulifilment of the Government of Lesotho’s promise to fight the nation’s major enemy, thus hunger and poverty. Dr Thabane was speaking during the launch of a 9.5 kilometers road upgrading, saying the government believes it is only through construction of improved roads that people’s movement will be easy. He said construction of roads and bridges is the main pillar in improving the country’s economy and service delivery, adding that upgrading of the mentioned tarred road is one of the major plan as it will ease communities’ movement hence improve their day-day lives improving projects. 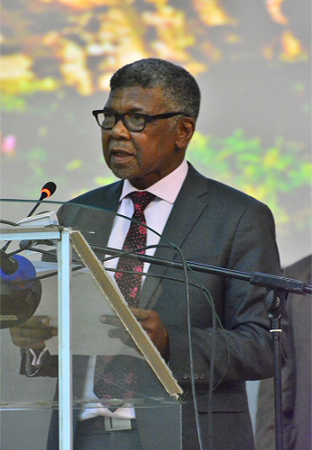 The Prime Minister said construction of improved roads contributes much towards the country’s economy, commenting that since Lesotho shares borders with South Africa most of the trips between the two countries are taken by roads. Speaking at the same occasion, the Minister of Public Works and Transport, Mr. 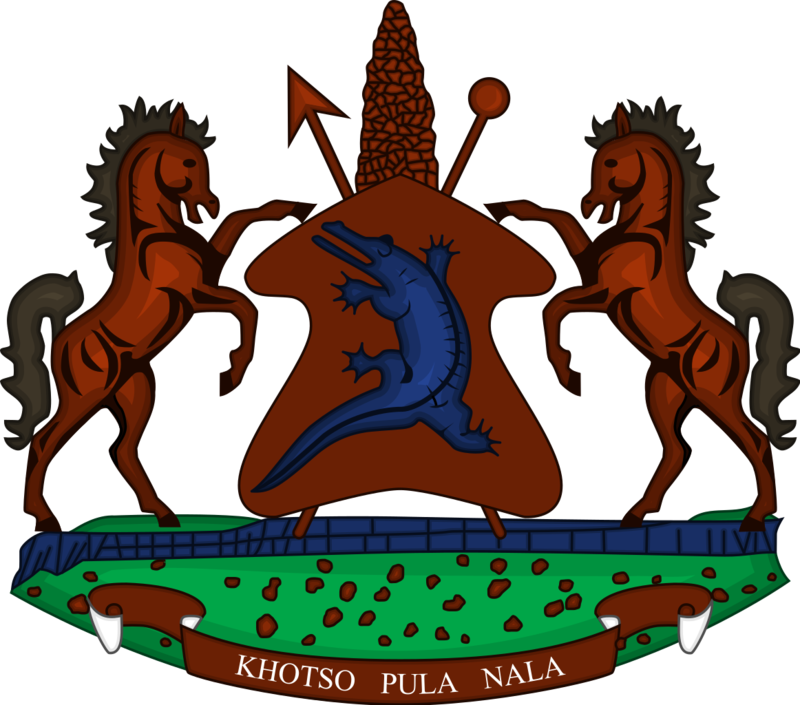 Prince Maliehe said the main objective of the Lesotho Government is to develop the country by fighting poverty. He said his Ministry is mandated to ensure construction of bridges and quality roads. Mr. Maliehe therefore appealed to Quthing community to observe the rule restricting them from residing near the roads, saying in this way they will be enabling further improvements of the road when need comes. 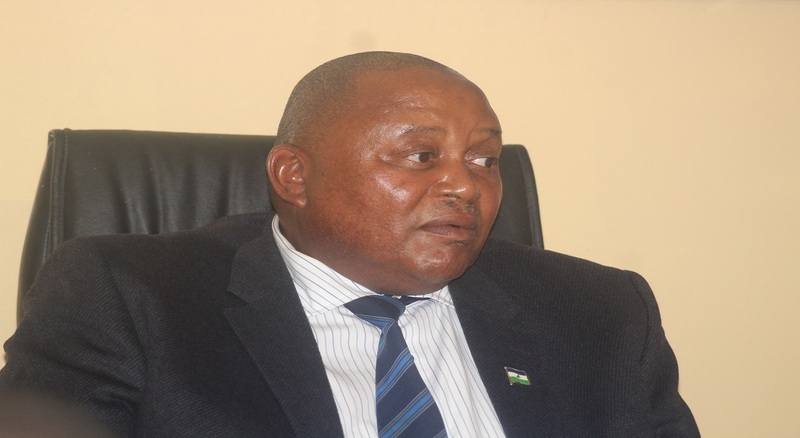 The Member of Parliament for Tele Constituency, Mr. Mothepu Mahapa thanked the government of Lesotho for upgrading the road as it coordinates the district with neighbouring country. He said they have a strong believe that the government will also improve Tele Border Post as currently after buying equipment costing over M5, 000.00 they had to declare such equipment at Mafeteng Boarder Post. Mr. Mahapa added that the constituency lacks more development such as construction of bridges and roads, electrification of some of the urban and rural villages. 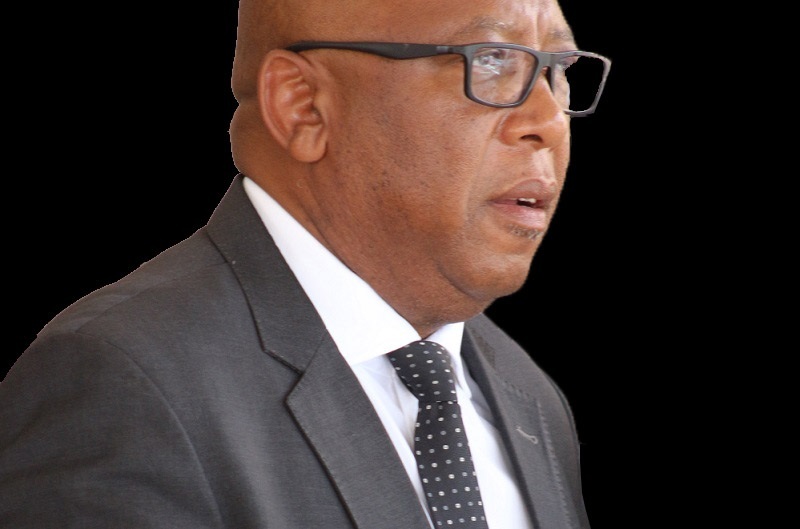 On behalf of the Quthing Principal Chief, Chief Casswel Moshoeshoe said the district has a challenge of improved roads as many of the constructed roads are not tarredhence appealed for construction of tarred roads in the district to ease people’s movement. Chief Moshoeshoe also appealed to government to assist them with construction of a tower which will enable them to use mobile phones. The District Administrator for Quthing Mr. Mathibeli Sehlabo said majority of constructed roads in the district need to be maintained to ease movement of vehicles including equipment, saying main roads from Tele to Sixondo, Quthing to Qomo-Qomong and that of Mount Moorosi to Ha Makoae need immediate reconstruction following heavy rainfalls in the district. Present at occasion were Deputy Prime Minister, Mr. Monyane Moleleki, Cabinet Ministers, senior government officials and the public. The cost of this upgrading is estimated to M125 million.